Is Raspberry Ketone A Safe Fat Burning Supplement? 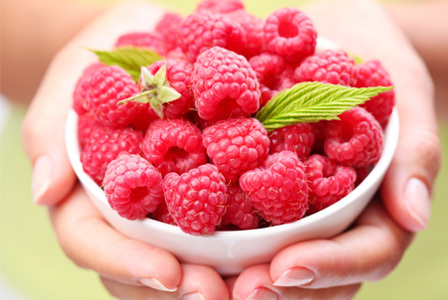 Raspberry Ketone is generally used as a compound to give processed foods different flavorings and aromatic qualities. Some scientists and companies believe that very high doses of raspberry ketone has fat burning effects in the likeness of ephedrine and synephrine. While no experiments have managed to prove that Raspberry Ketone will have such an effect on weight loss in the human body the research does heavily suggest this would be the case. Animal studies in the past have been effect and given us great insight into the medical possibilities different substances hold for human beings. The trickiest part is figuring out the right dosage to give humans who weight significantly more than any lab rat. 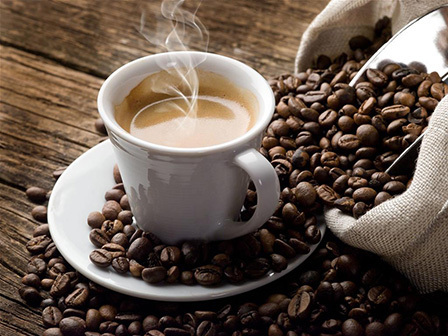 It also does not help that most supplements like the one in question that use Raspberry Ketone contain high doses of caffeine, which only contribute to increasing all of these side effects. Women who are pregnant or breast feeding should avoid these products all together. Anyone who is going to start taking a supplement regularly should consult their physician ahead of time to ensure they are a good candidate for this type of invention no matter how “all-natural” it may be. Raspberry Ketone allegedly increases the body’s ability to prevent extra calories from becoming fat and instead converts them into energy. This metabolic burst keeps users slim despite having excess calories in the body. This supplement uses a combination of various ingredients to support weight loss aside from this function. RK doesn’t just help users lose weight it controls blood glucose levels and prevents a fatty liver, while simultaneously aiding the body in elimination of toxins. It does all of this by regulating the hormone adiponectin. Those naturally thin individuals have higher amounts of adiponectin present in the blood stream. Is it just a fad or does it work? It is hard to say with Raspberry Ketone confidently because the proof is not on paper yet, only in user results. User results are bias and skewed because of the placebo effect and various individual efforts to lose weight they may be taking simultaneously. There is no way to tell whether their success was caused by ingesting the RK or whether they were simply motivated to lose weight and therefore did. Anyone who is purchasing products to improve their chances of success might already be the kind of person who would have an easier time losing weight. Raspberry Ketone is relatively safe for those without high blood pressure to take. If you are breastfeeding or pregnant do NOT take Raspberry Ketone as no studies have been conduct. If you are really desperate to lose weight, starting eating right and being more active in your daily life.